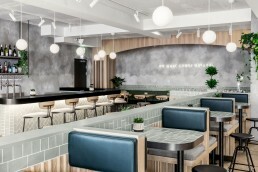 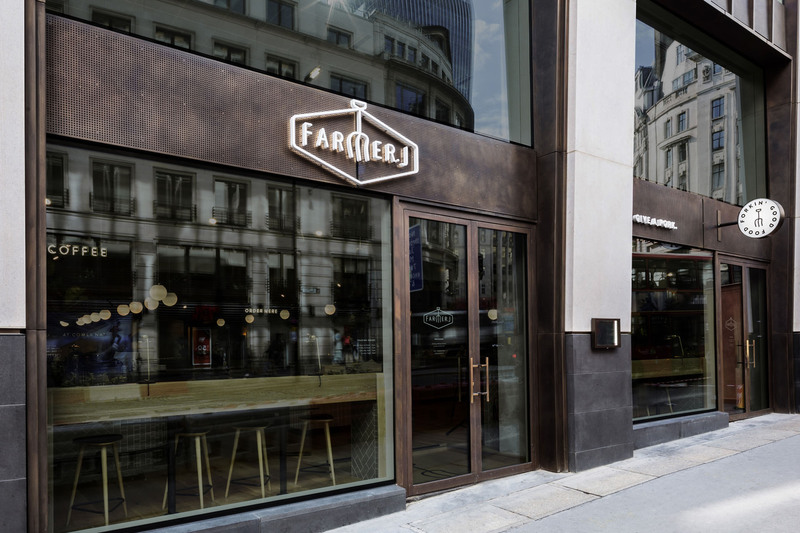 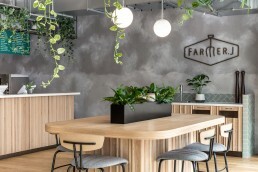 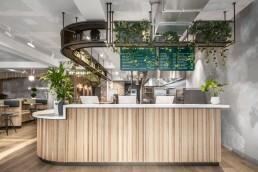 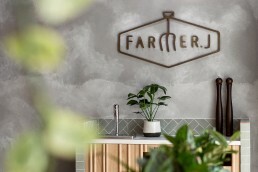 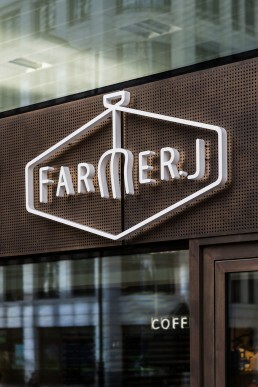 Farmer J in King William Street, London, is a new venue catering for dine-in and on-the-go customers, effortlessly transitioning from morning to night, week to weekend and coffee to cocktails. 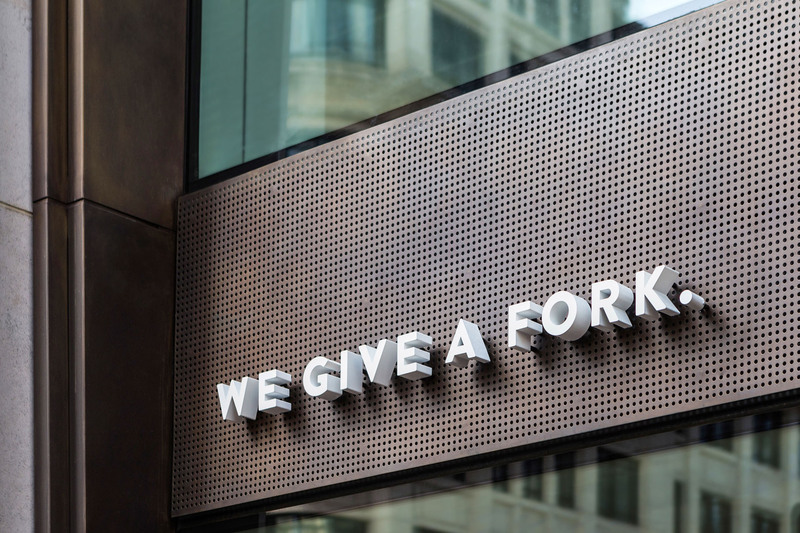 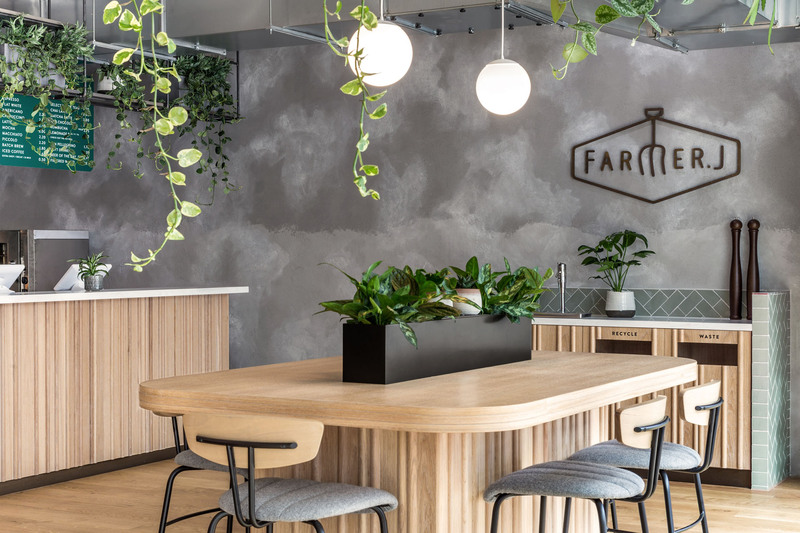 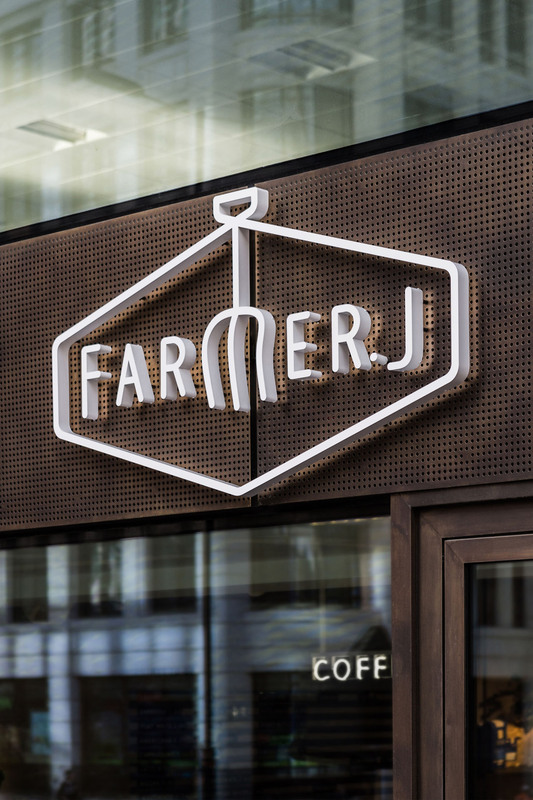 Farmer J merges grab-and-go with a full-service restaurant, redefining the perception of fast casual dining and elevating the Farmer J experience and forkin’ good brand. 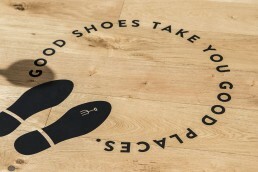 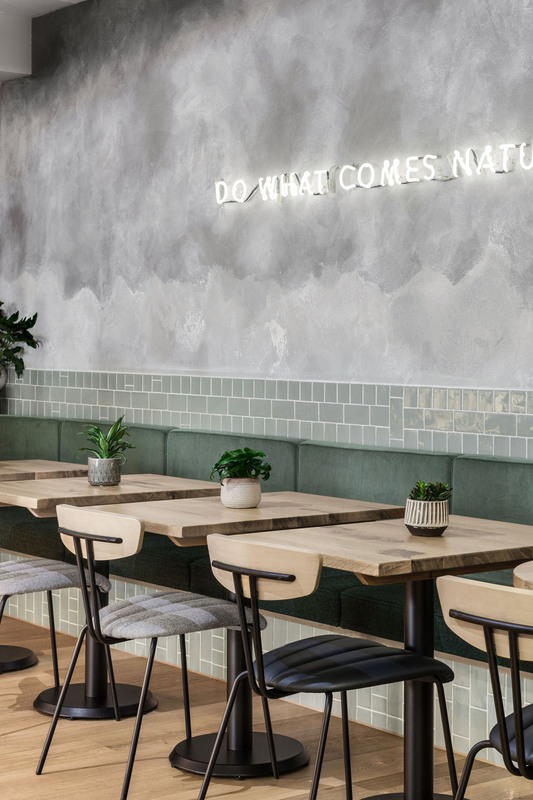 We were inspired by the founder’s Israeli background and the food and architecture of Tel Aviv. 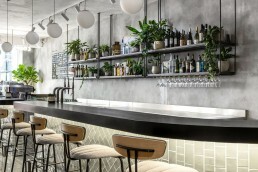 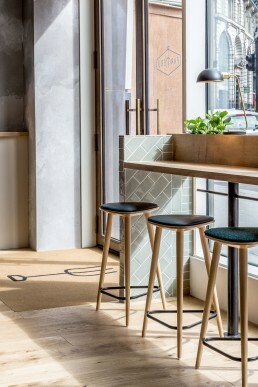 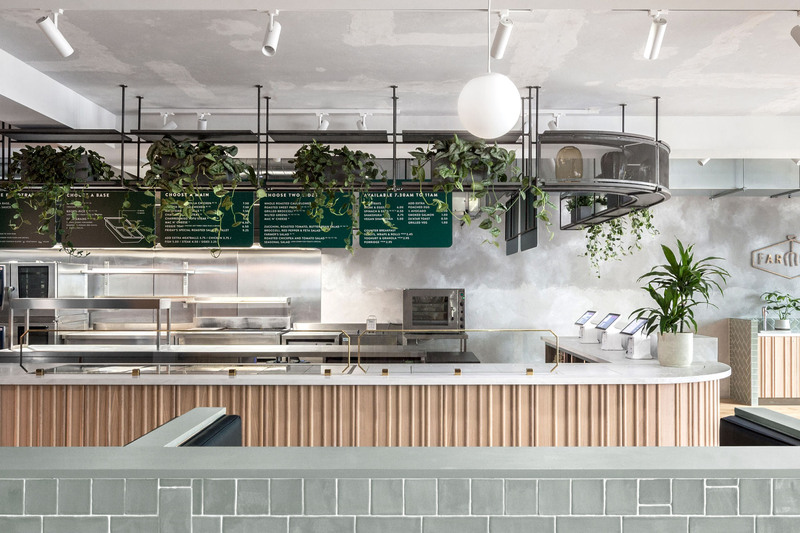 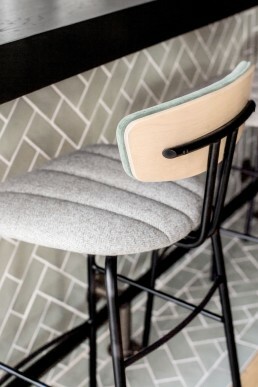 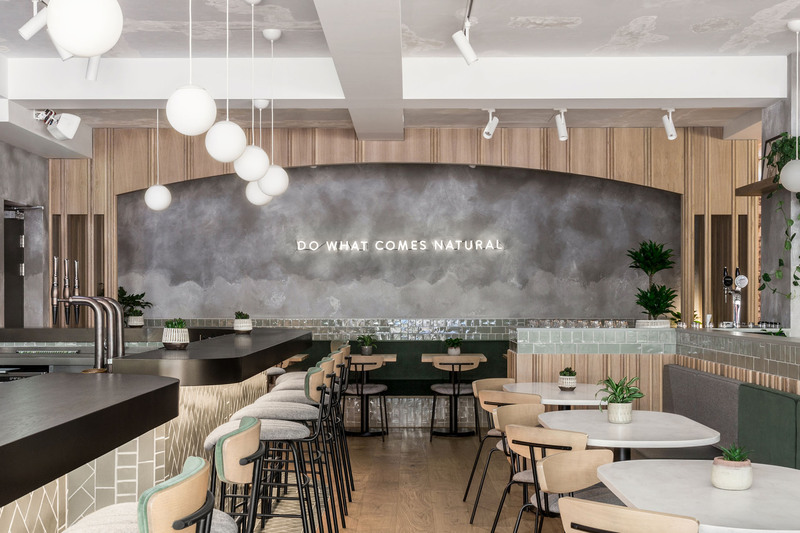 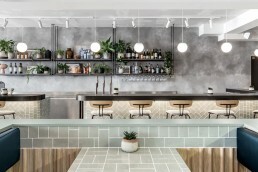 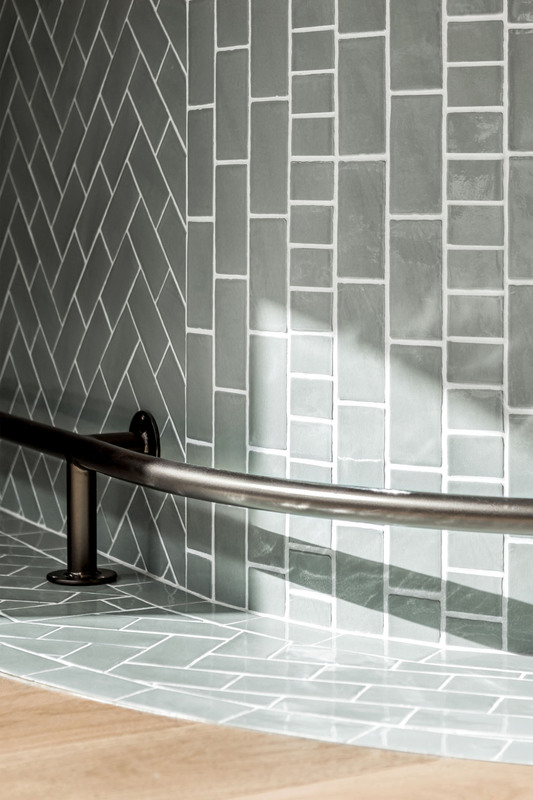 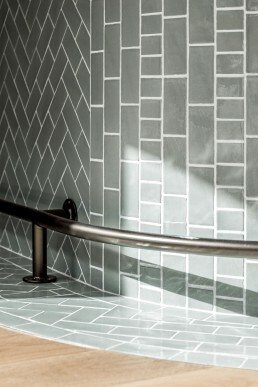 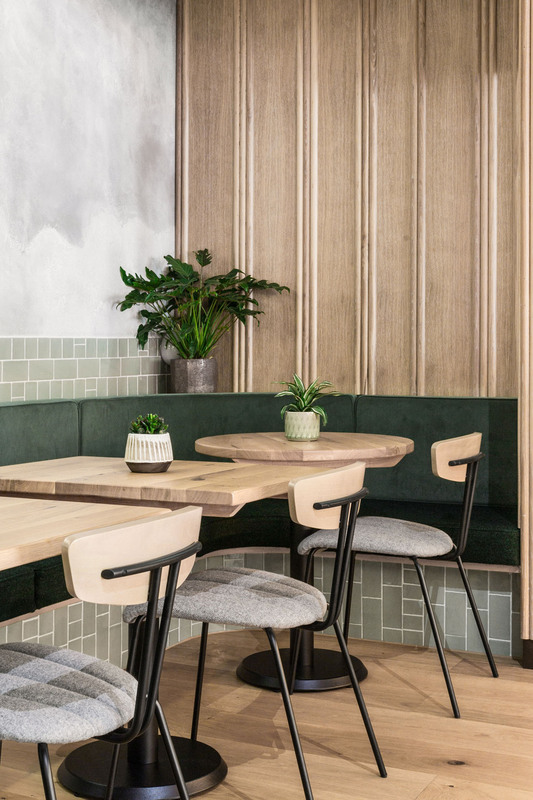 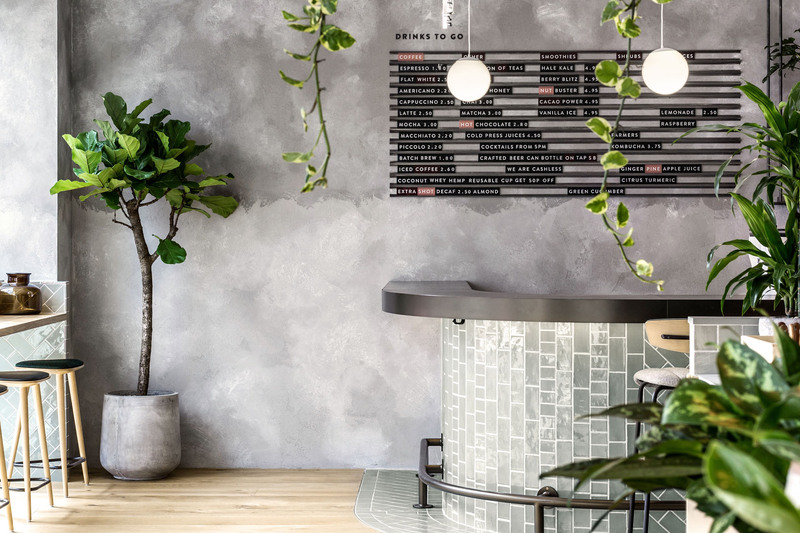 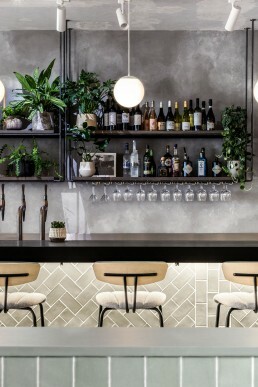 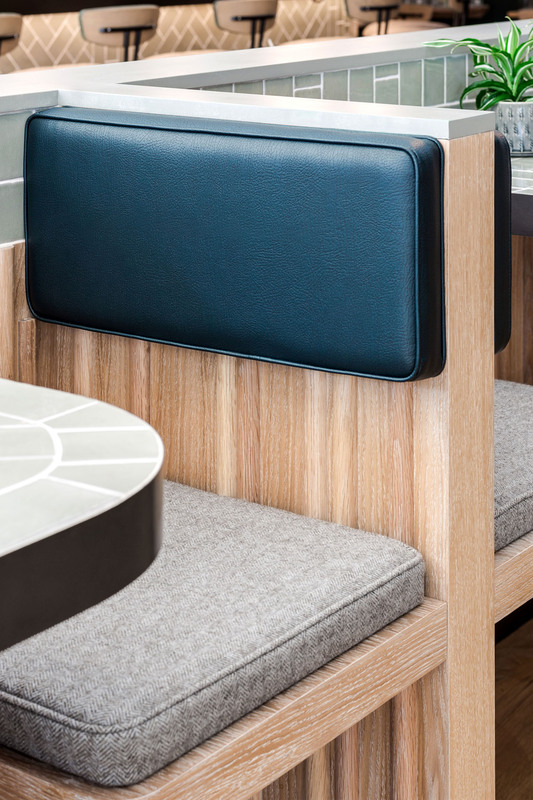 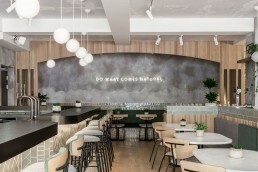 With materials, colours and textures evocative of Israeli food and architecture, the space is casual, unpretentious and authentic, balancing functionality and atmosphere.